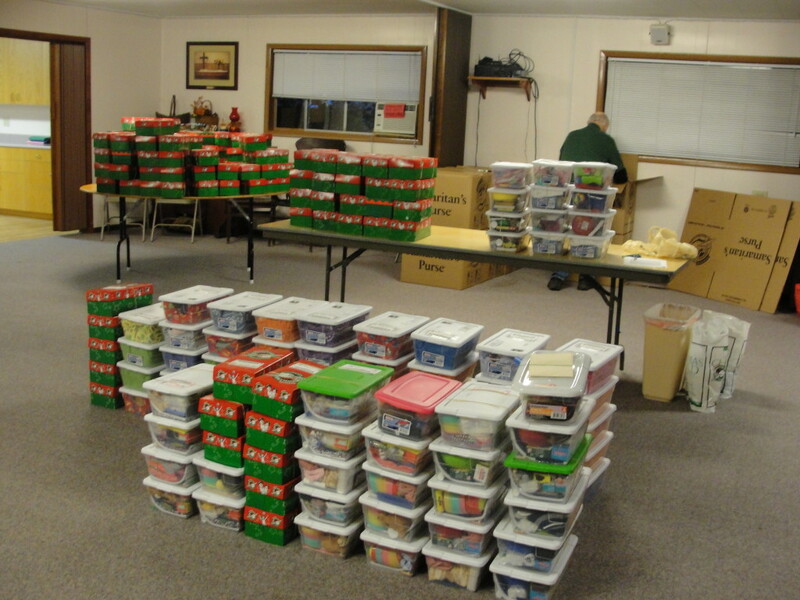 Banks Community United Methodist Church partners with Samaritan’s Purse Operation Christmas Child shoebox program. We pack shoeboxes with hygiene items, school supplies, toys, tools, stuffed animals and much more for children around the world who live in poverty, in orphanages, in war-torn areas, children who have probably never in their life received a gift. A simple gift of a shoebox offers these children hope, joy, and a chance to see the love of Jesus Christ and participate in The Greatest Journey Bible course. Last year over 9 million shoeboxes were collected from the United States, over 11 million boxes were received worldwide. We are hoping to reach those numbers or better this year. 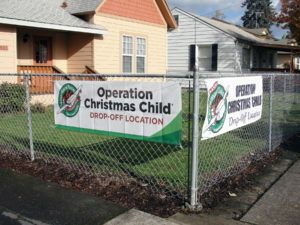 Banks Community United Methodist Church also serves as a Drop-off location for receiving shoeboxes. You may drop off your boxes at our site anytime during the hours listed below. National Collection Week is the 3rd week of November or the full week before the week of Thanksgiving.